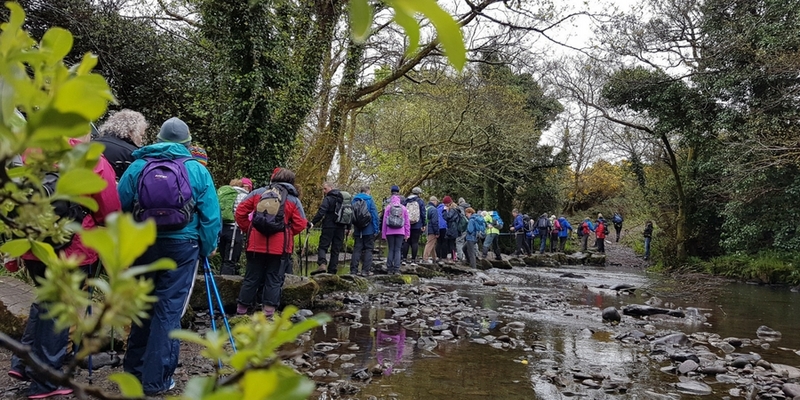 We have teamed up with the Kerry Camino Festival 2019 and we want as many walkers as possible to join us for a weekend full of fun, walking, adventure and Camino chat. This promises to be a fantastic weekend. 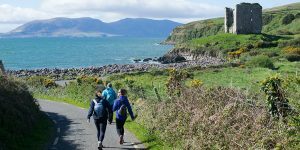 You will be given the opportunity to walk along rural tracks with coastal views, enjoy the friendly local atmosphere and sip a pint of guinness after a long day on the trail. To celebrate the upcoming festival we are giving you and a friend the chance to win a weekend ticket with two nights accommodation. 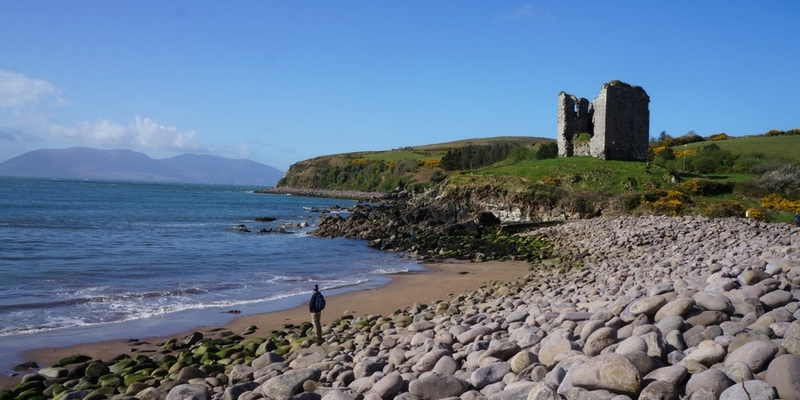 More details about the festival here: Kerry Camino Walking Festival. 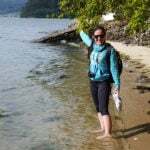 CONGRATULATIONS TO EILEEN MORIARTY WINNER OF A WEEKEND AT THE KERRY CAMINO FESTIVAL 2019! 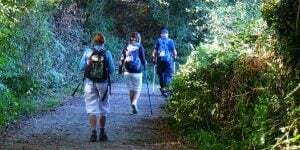 Remember, even if you don’t win, all Kerry Camino Walking Festival attendees get a special 10% OFF our Camino tours with code KERRYCAMINO. This competition will close on April 21st and the winners will be announced on April 23rd. 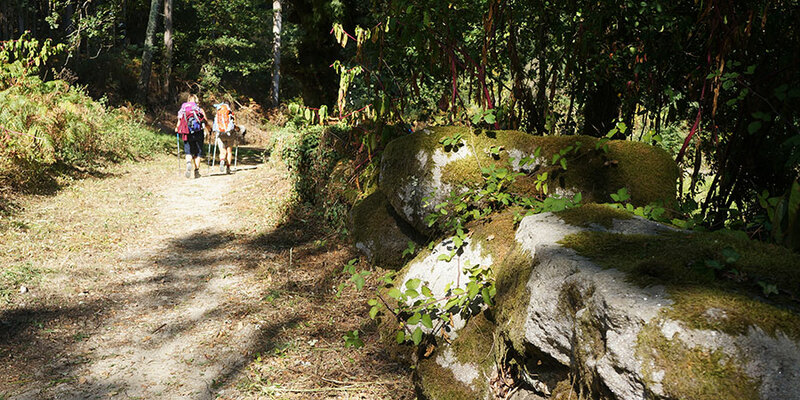 More information about the festival here: Kerry Camino Walking Festival. 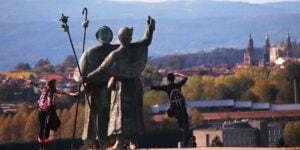 For more details about the Kerry Camino route please contact one of our Travel specialists. I absolutely love nature & the countryside. 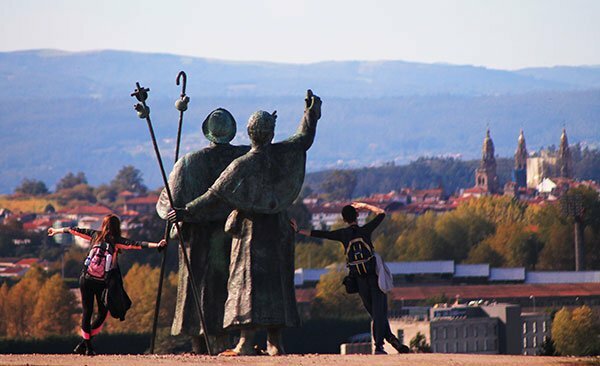 Walking the Camino route in the Kingdom would be utopia! Very interested in this. Doing the Camino next week so will be well prepared.